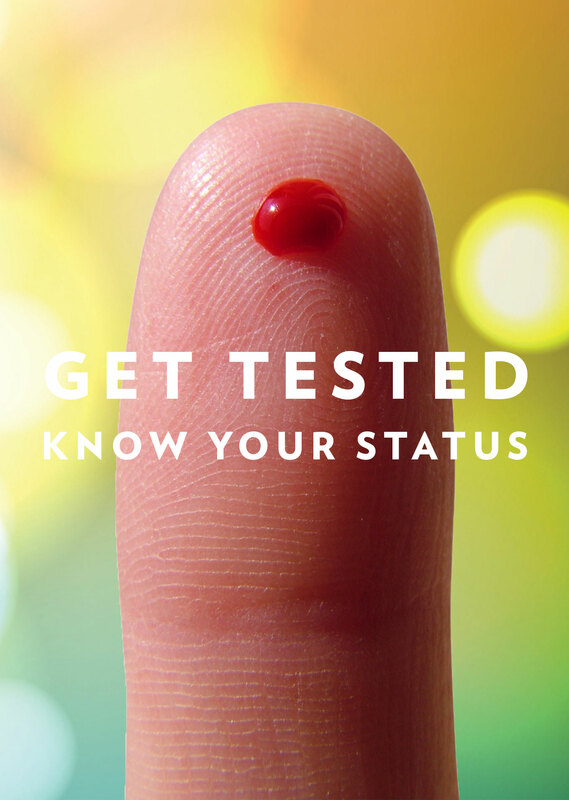 PrEP is more than a pill that is taken once a day to prevent HIV, it is a program which involves testing regularly, not only does this ensure that people taking PrEP are staying negative, it also ensures that if any STIs are contracted they are screened for and treated early. 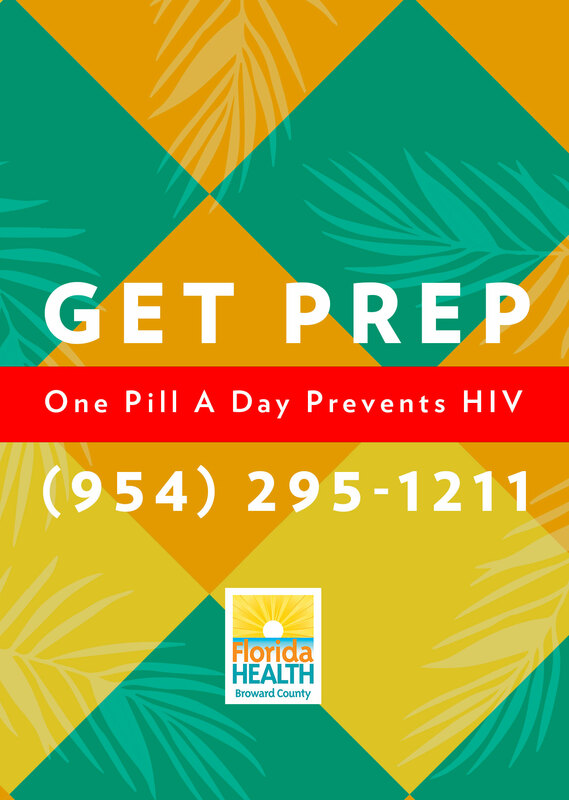 Get PrEP Broward was designed to be a resource to find more information about PrEP, find a PrEP friendly Doctor, locate free condoms and locations where I can get tested for HIV for free. What if I don’t have health insurance? 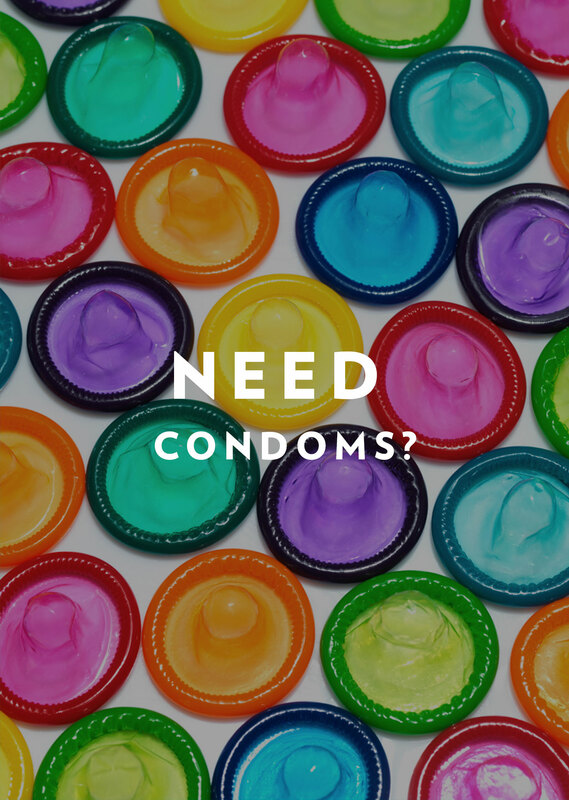 No problem, this website provides information on resources where you can obtain PrEP for free if you qualify.